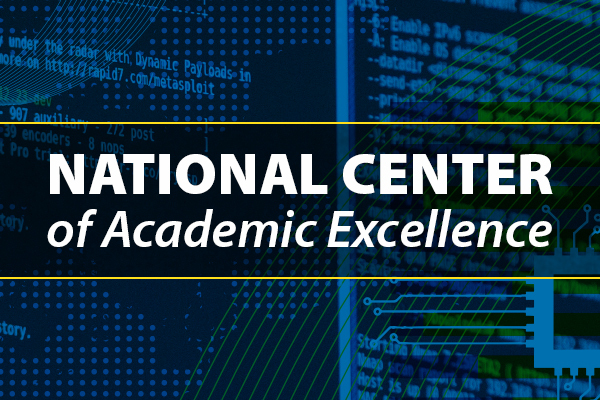 The Cybersecurity Initiative (CSI) is a partnership among the state, the University of Delaware, federal agencies, and the private sector to address a problem that costs billions of dollars a year through education, training, and research. Our undergraduate minor and cybersecurity master’s programs build on our expertise in electrical and computer engineering, computer and information sciences, and corporate law and policy. Our training programs are aimed at providing America’s existing workforce with the tools needed to protect themselves from attacks. Our experts are working to stay one step ahead of hackers, thieves, and cyber terrorists by conducting core, fundamental research focused on developing solutions to advancing threats.